SellerApp іѕ аn all-in-one Amаzоn ѕеllеr ѕоftwаrе wіth 10 features from rank monitors to product and keyword research. If you want to be found on the Internet, whether it is on a search engine, a social media platform or an online ecommerce (such as Amazon) you do need to use the right keywords to “promote” your work and let it be found. To do this you do need an Amazon Keyword Research tool that is going to give you the precise data results for each searched term: if you want to be on the best SERPs results, you are going to use Google Keyword Planner, but when you are starting into the Amazon seller grind Seller App is the perfect Amazon Reverse ASIN tool to search the keywords that your Amazon competitor sellers are using. If you want to get to the top results of Amazon, so everyone can be able to find your products before the competitors’ ones, I would recommend you to stay tuned and continue reading, because Sellerapp may be what you’re looking for. Obviously, when you are an Amazon seller you do want to have the best performance of your products, and one of the main key points to be able to achieve it is by increasing the product visibility on the search results on Amazon. The closer to the top search rank results, the better your product is going to sell. If you want your products to thrive and reach a success peak, you better find the best selling niches and the keywords with the higher search results but with the lowest competitors rate. 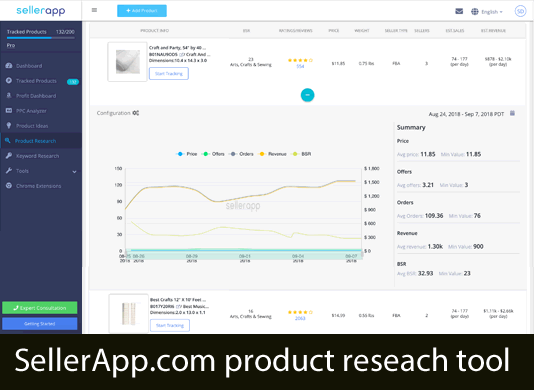 What SellerApp, Reverse ASIN Amazon, tool does is shift through hundreds and hundreds of products on the eCommerce platform, and giving you a dashboard with the analysis sorted by category and compared by their metrics, such as: revenue estimates, competition intensity, reviews, rating trends, number of sellers selling the same product and the sales rank, etc. SellerApp does not only give you the data to make the products you are currently selling thrive and fulfill your business goals for the time being, but also would help you to find new ideas of products that you could be selling based on their current profit and their huge sales and profits. This feature is really useful when you are thinking about expanding your product inventory and stock. We need to give this to Reverse ASIN, because this feature is not common in research tools, and it is always great to get help about an exhaustive analysis of the Amazon marketplace. If you want to be successful on your Amazon’s competition-journey, you do need to keep track of those sellers who are your competitors. There are over 20 millions sellers on the platform, so you better keep your reached spot tracked before anyone else. With the software of Reverse ASIN, you are going to work with product results. Then you do need to transform those products into keywords. 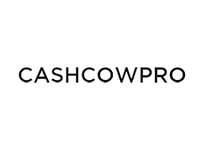 Product Keyword is going to show you which are the right keywords to use for your listing. By implementing those keywords on your listings, you are going to get a better performance on the profits and on the search volume; and it also repercutes of the units sold per day for the keyword on topic, as well as the search rank sales. When you look through research tools, one of the main things that would play a decision making role is the way on how the Dashboard shows the information and results you do want to get by just a glance. This is how the SellerApp does work for this. With just a quick look at the most sophisticated Amazon Profit Dashboard, you are going to know specific information about your day to day sells, performance and revenue on Amazon. If you need to compare listing products at the same time, the SellerApp free Amazon tool helps you to evaluate every Amazon listing based on two main sale driving factors: its discoverability and the desirability of the listing. SellerApp is the way to get that Reverse ASIN information and to the core of what Amazon shoppers are doing in the website. The listing that you are going to receive through this research tool is gonna let you know the attractiveness of ones product images, convincint and relevant bullet points, as well as the number of reviews and how do they impact on a buyer’s decision. When you want to know which of products on Amazon generate profits the fastest you do need to reach for data out of sourcing fast selling products, from manufacturers and sellers, so you could know the ones with best profits on the platform. You do need to be a step forward of the Amazon’s game. You need to be alert at anytime about what the Amazon marketplace next big thing selling is going to be. Here is where the feature Product Alerts of the SellerApp comes in the game. They spy the strategies of competitors, provide you with constant track on how to improve your Amazon plan, such as getting more customer satisfaction reviews or performing better with tips and tricks on their search engine optimization. And then it comes again, the Reverse ASIN information that you do all want. What are the keywords that are going to make my business thrive? This is Amazon’s version of the Keyword Research Plan. You do need to connect the dots between your shopper listing products and Amazon search engine results. The free tool of the Keyword Research of the SellerApp does offer information about the keywords high search volume and the buying intention of Amazon’s users. By topping up this game, you are going to be on the top organic ranks as well as getting the best positions for your Ads through using the right keywords. 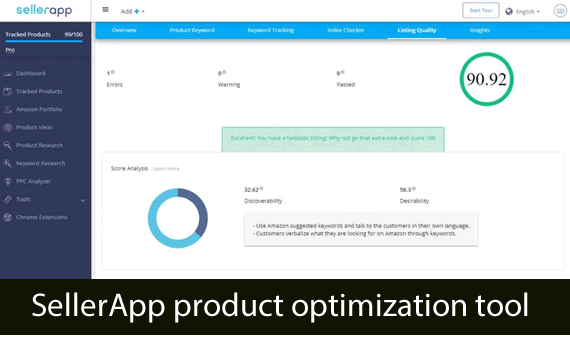 At least, and at the best performance as any other research tools, the app does offer a feature about the Amazon PPC Analyzer, on where you are going to take control of your Ad campaigns and keep track on how are they performing, and what you should be optimizing. The graphics that you are going to get, show the way you should be managing ad campaigns just on one tab, without the need of going through tons of different information. Just clear and precise as well as you may want it. They provide you with clear and easily understable illustrations and tables, with the most accurate metrics that you could access directly from the SellerApp Dashboard. Starting at 24.99$ for 10 ASINs to 66.99$ for 50 products. 7 days free trial, no credit card required. Just so you want to thrive as an Amazon seller, and at the same time having the best time while reading through information and data dashboards, you better get onto the SellerApp and start changing the vision of your business. 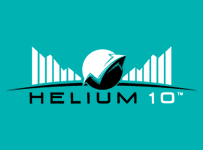 If all this information is not enough for you, let me tell you about the wonders of their Support Team. The SellerApp customer care is just a call away, and even if you want to have a more “technologically” approach, there is a 24/7 chat with someone from the support system on their website. And you can also use just an e-mail to reach to them, if the issue is nothing that recalls for an extraordinary-quick response. 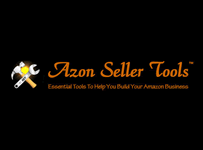 Don’t skip this research tool that works wonders, go and get the most useful resources to better your Amazon business! Thanks for the post. 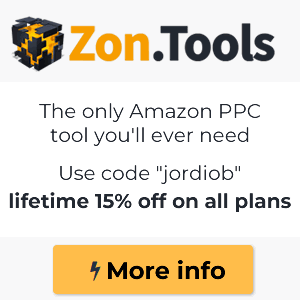 Which is the best PPC tool?